Here’s a little Pink Floyd fact I never knew. When Pink Floyd released “Animals” in January of 1977, the album had a very strange track listing. 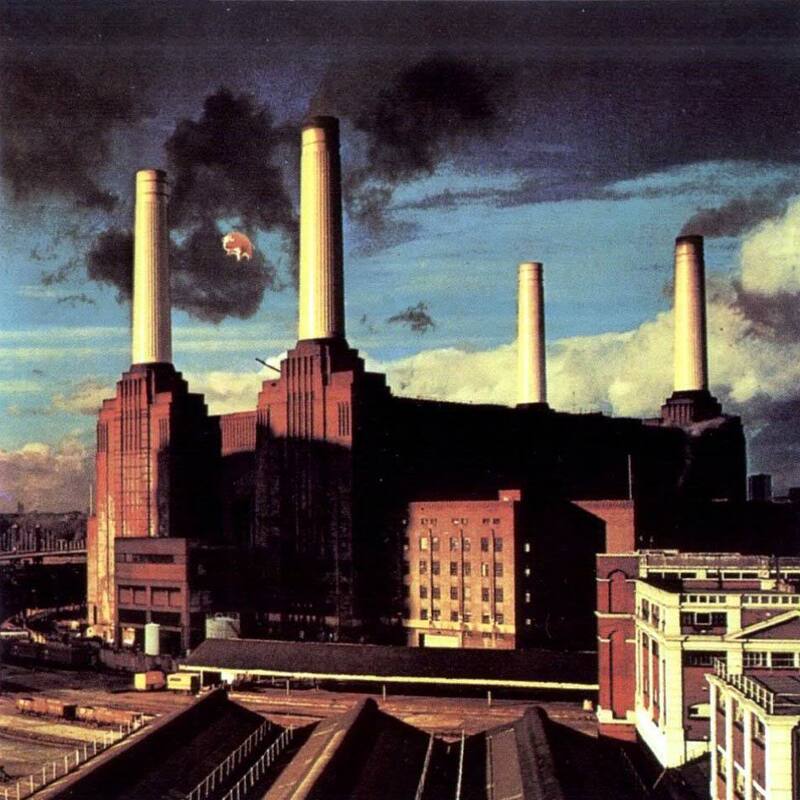 It only had a total of 5 songs and two of them Pigs on the Wing (Part 1 & Part 2) were each only 1:25 long. 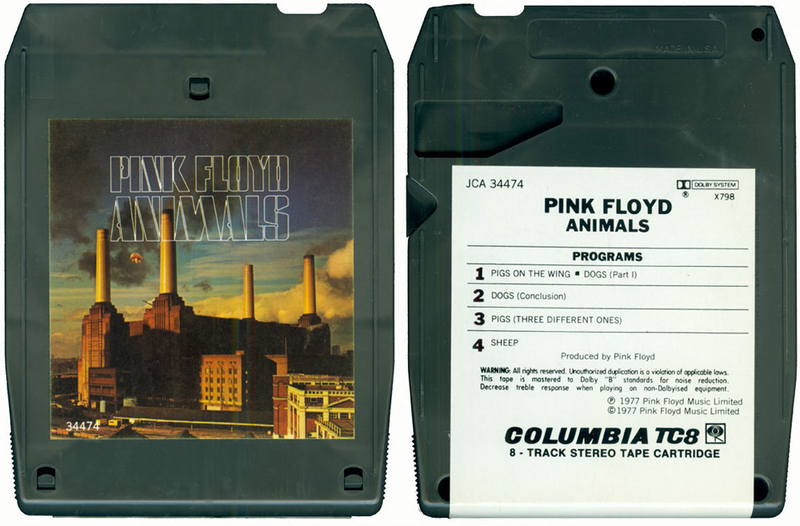 Because of the strange track listing and because of 8-track technology, Pink Floyd had to make a special version of Pigs on a Wing for the 8-track release by linking part 2 and part 1 with a guitar solo. 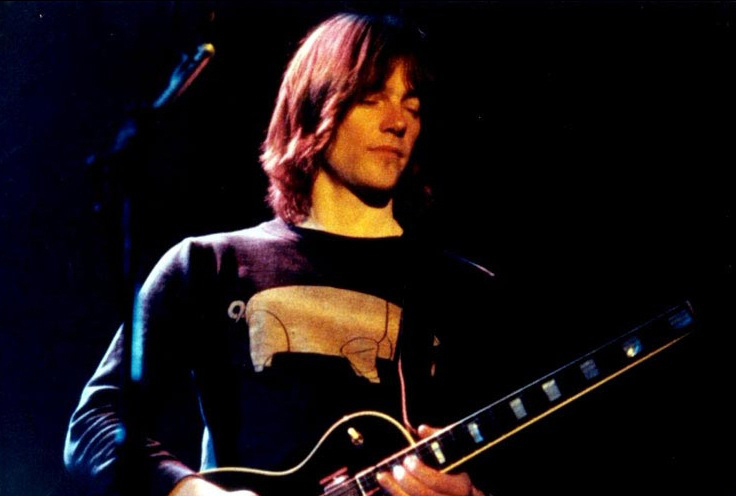 The weird thing is the guitar solo was not played by any member of Pink Floyd, it was played by a man named Snowy White who went on to be one of their touring band members. Roger Waters was looking for an extra guitarist for Floyd’s upcoming tour and asked White come by the studio while they were recording the “Animals” album. Waters suggested they might as well put Snowy to work because they had just messed up and deleted David Gilmour’s guitar solo on Pigs on the Wing. This “Snowy version” was only available on the 8-track tape as the song was eventually separated into two parts. Only those lucky enough to have purchased the album on eight-track got to hear the song as it was originally recorded. 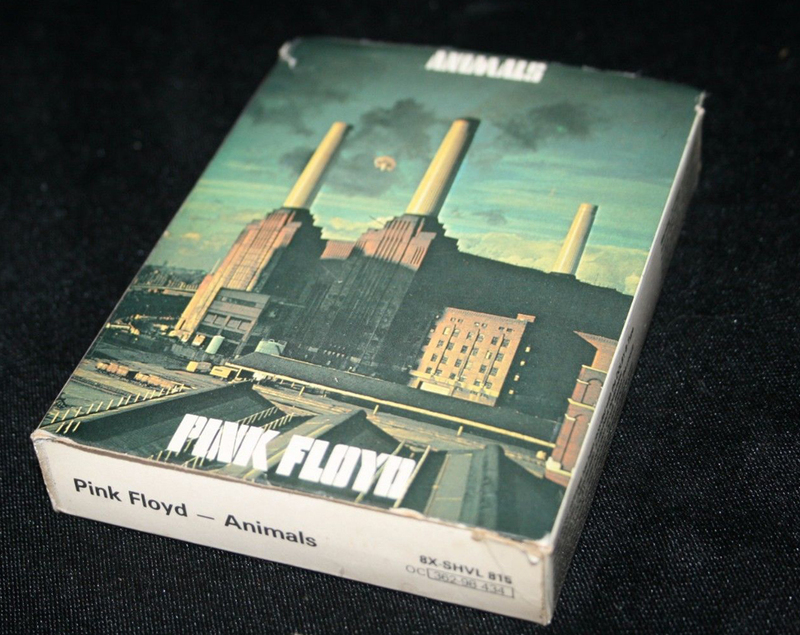 The Pink Floyd “Animals” 8-track is now somewhat of a collectable because of this special version. I am on a mission to find one now. Some other eight-tracks included extra musical content to fill in time such as a piano solo on Lou Reed’s “Berlin” and extra verses on The Rolling Stones “Some Girls“.